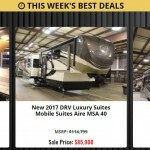 What Does The New Mobile Suite Aire Have In Store For You? 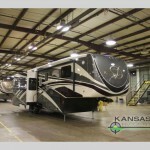 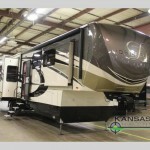 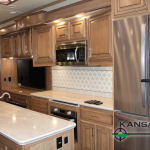 Save Big on this DRV Luxury Suites Mobile Suites “Split Bath” Fifth Wheel! 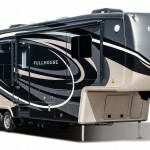 The 2017 Full House Toy Hauler is Here!